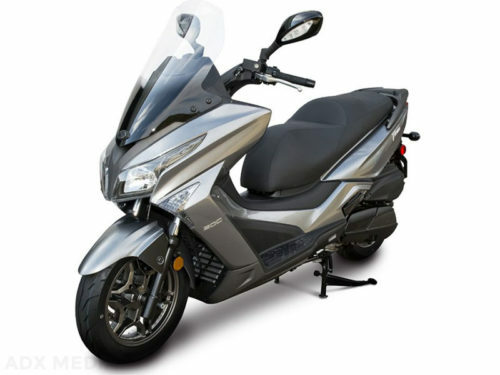 If style were electricity the KYMCO Compagno 110i would light up all of Tampa Bay; retro, small chassis, low seat, twist-and-go automatic, 70 miles and smiles per gallon. 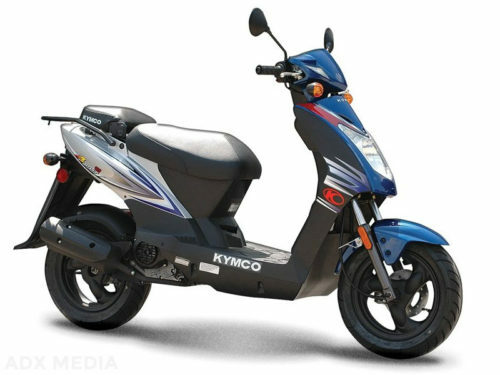 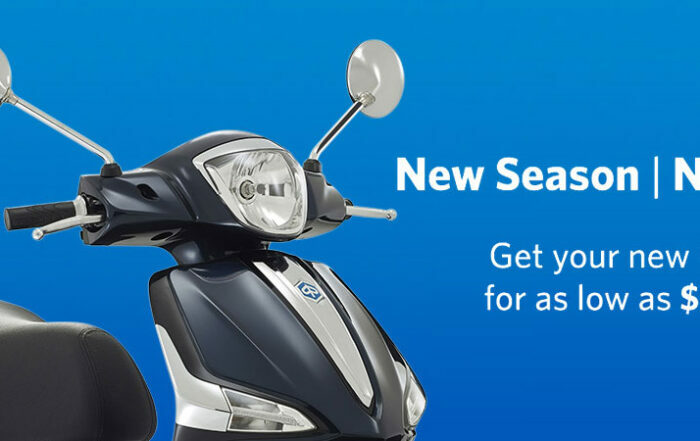 The KYMCO Compagno 110i is KYMCO?s smart small scooter with the high styling of classic scooter aesthetics. 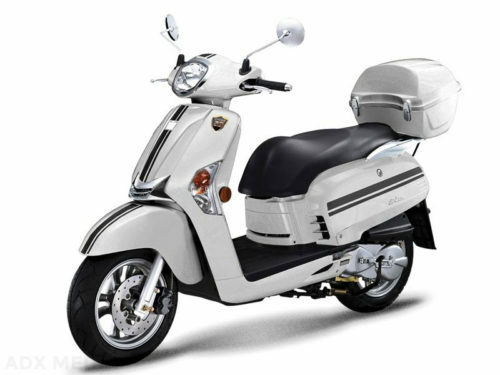 The affably affordable and technologically advanced package of the Compagno 110i features EFI, fold-out passenger footrests, speedometer, odometer, fuel gauge and clock, under-seat storage, plus a glovebox and backpack/helmet hook. 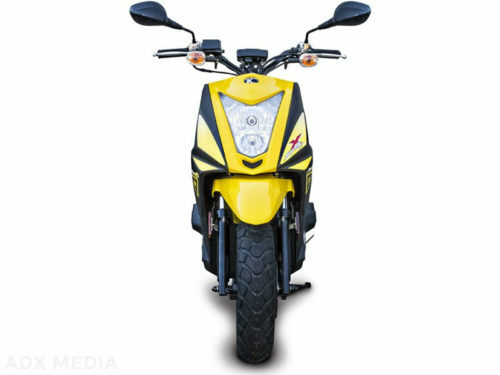 The Compagno 110i has a low 29-inch seat height to provide riders of all leg lengths a comfortable, flat-footed stance when stopped, and a low step-through floor for ultra-easy get-on access, and, of course, has a twist-and-go automatic. 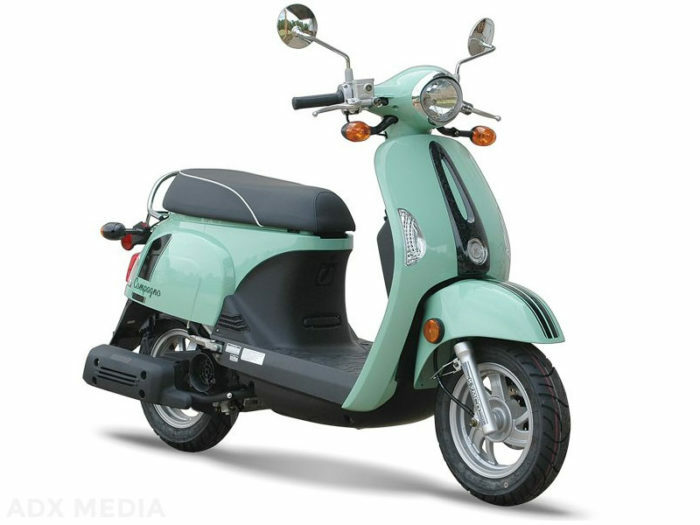 The Compagno 110i also features a nifty four-way key: ignition on/off, gas cap lock, under-seat lock, fork lock, The Campagno is techno yet retro, and is available in Light Green, Matte Black, Matte White.